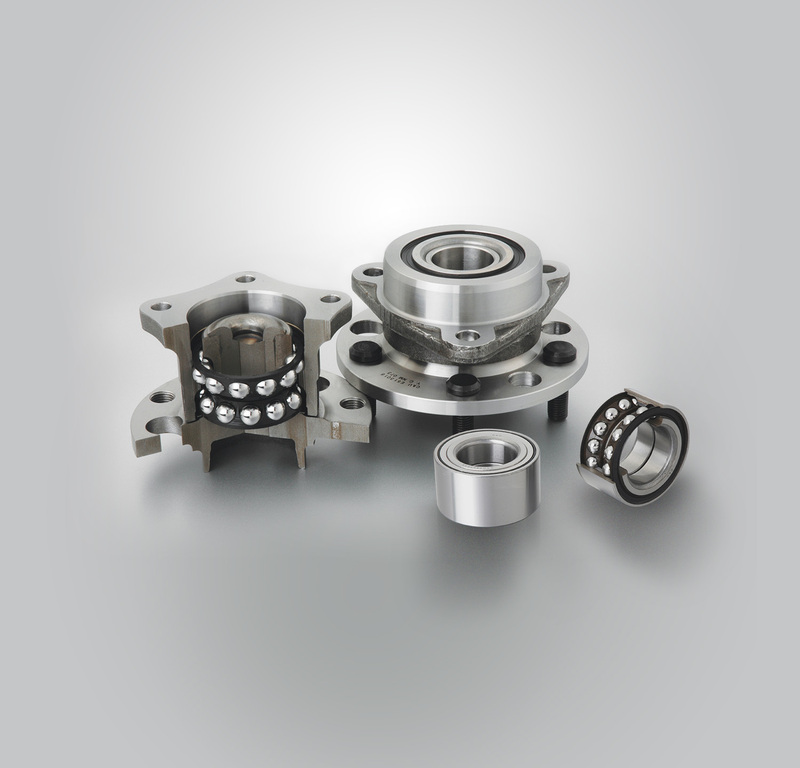 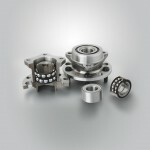 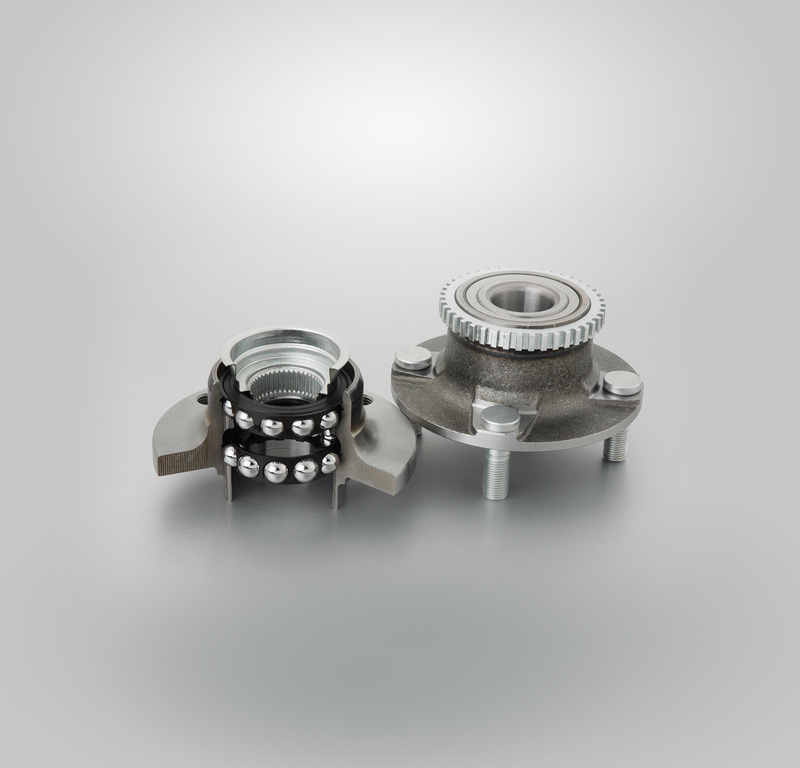 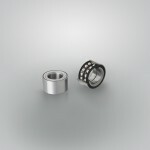 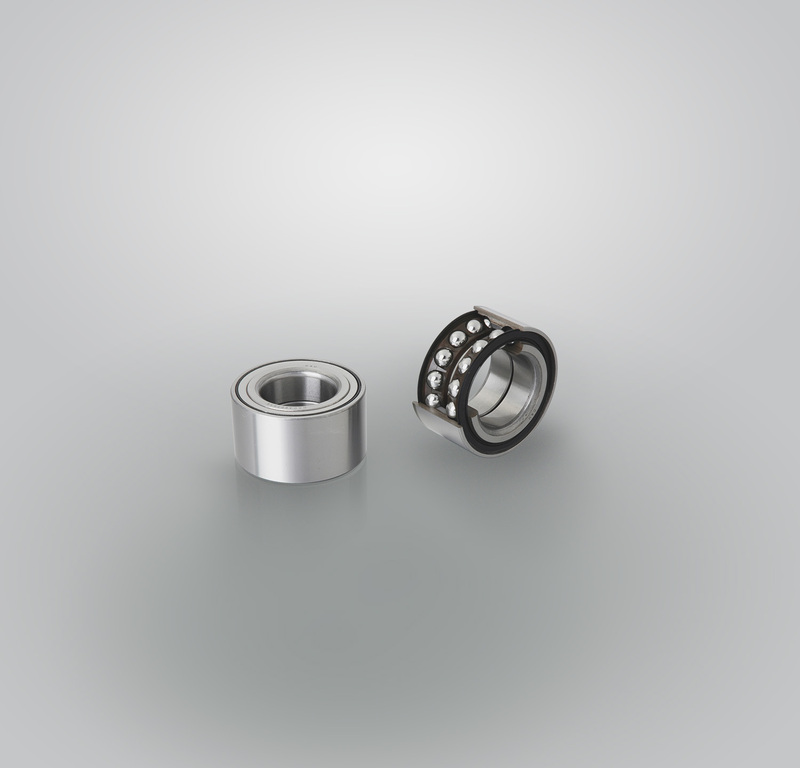 C&U wheel hub bearings are offered in generation I, II and III designs. 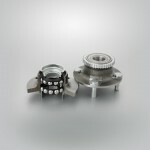 Hub generation I is a double row design mainly for driven wheels. Hub generation II is a double row design with an integrated outer ring flange. 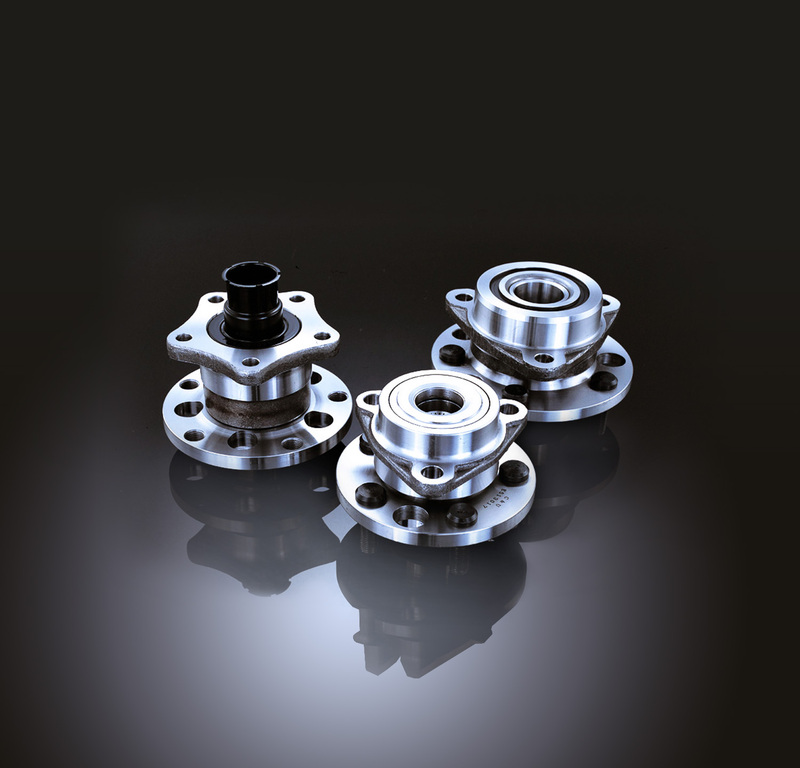 Hub generation III is double row design featuring a flange for wheel and brake attachment and a second flange for attaching to suspension.